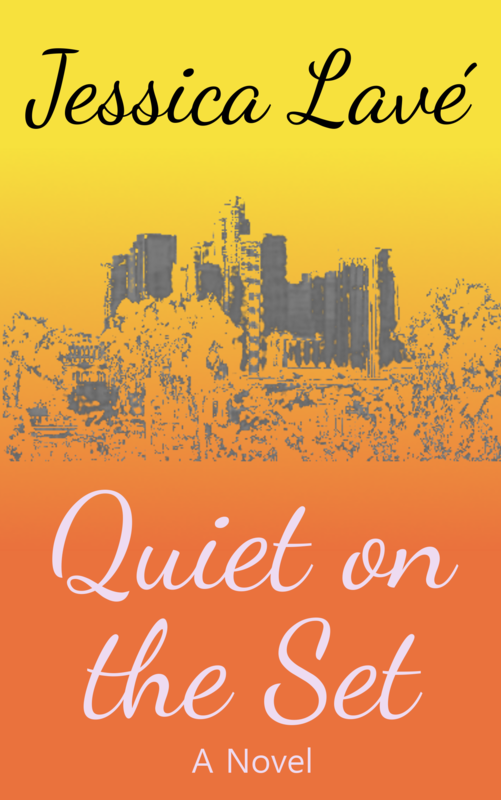 Quiet on the Set follows a young woman’s journey from an aspiring screenwriter to a successful one. 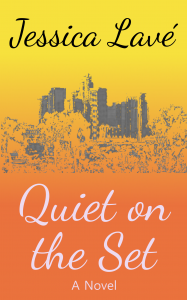 After her screenplay is accepted to a film festival, Rylie Cates moves out to LA to be closer to the film industry and to try to perfect her craft, but it’s not all work and no play. The main theme throughout the book is friendship – Rylie meets a lot of wonderful people in Hollywood who help her achieve her career goals, but they also become well-loved friends who help her through her personal goals as well. It is a new adult book, so maturity and self-discovery are also important pieces of the story, but I feel those only develop and build upon the friendship aspect of the story. Check out an exclusive excerpt in Google Docs! Another excerpt is over on Goodreads!